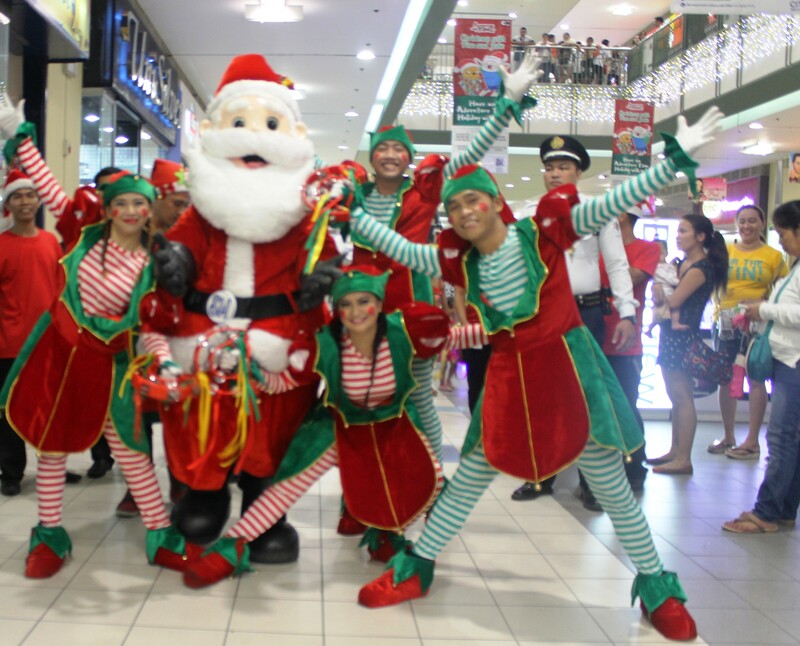 Experience a different kind of celebrating the holiday season while doing your shopping with the family. 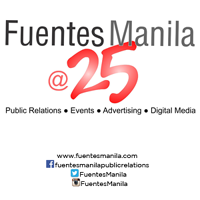 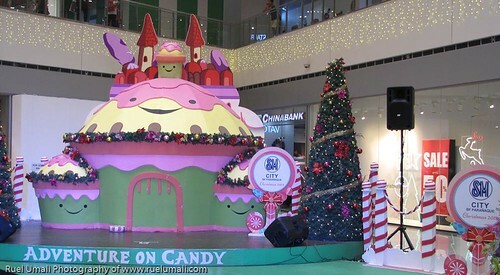 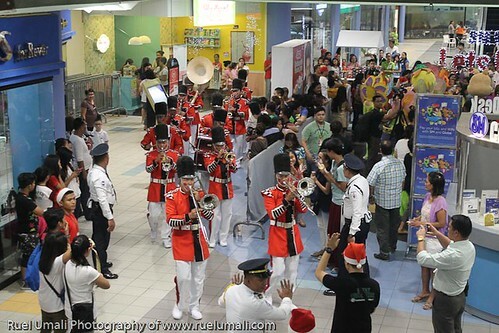 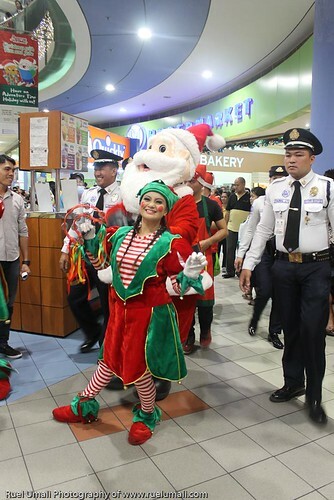 Visit SM City Bicutan and see their Magical Christmas Parade. 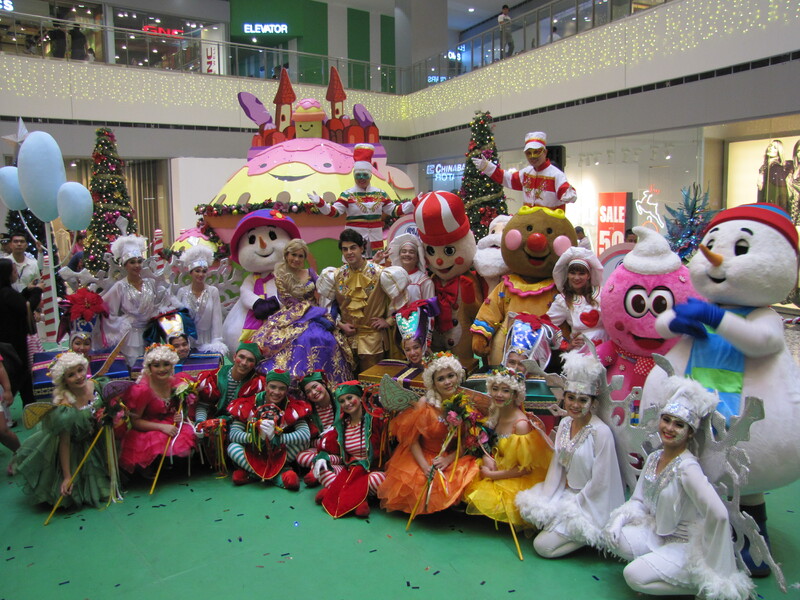 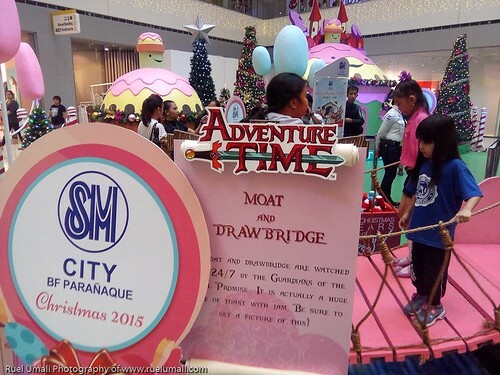 Christmas is really around the corner and what a time to do your shopping with the family and visit SM City BF Paranque to see their Magical Christmas Parade. 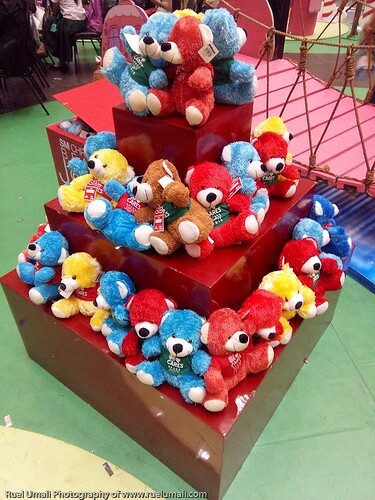 Buy one set of SM Care Bears Joy 2015 and have your photo taen on the Magical Christmas Parade. 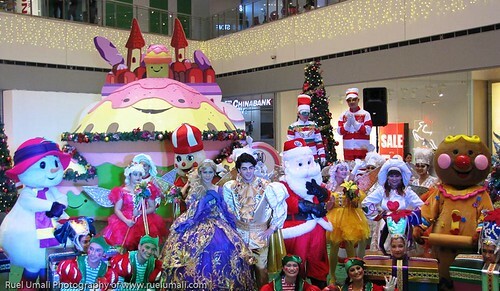 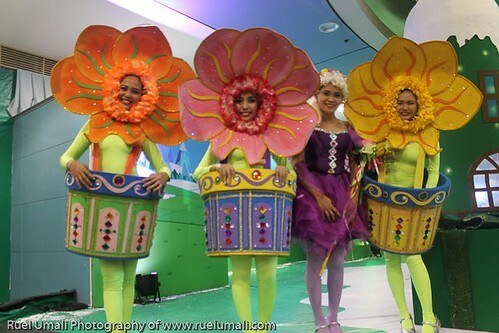 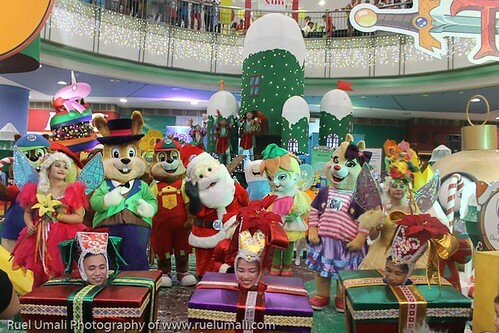 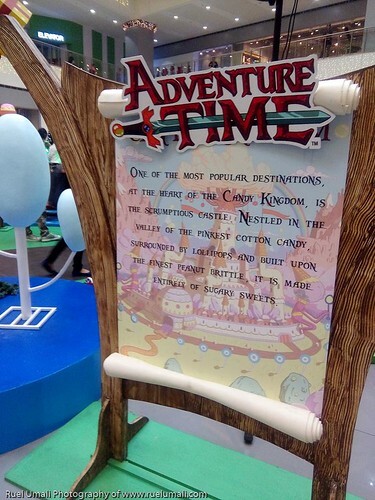 Experience the Fun of taking photo with the characters form the Magical Christmas Parade. 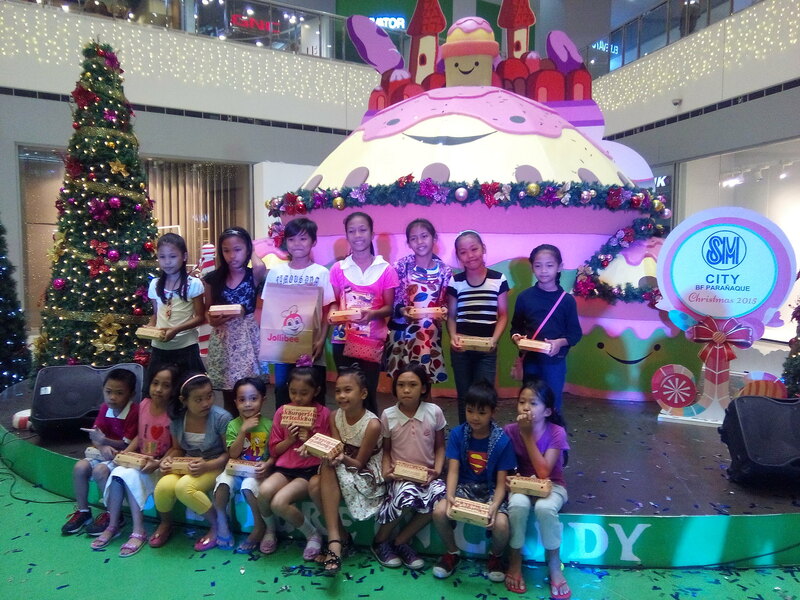 Here are the Children of Capable Foundation.